"No, I will not let you back..."
In today’s episode I talk about motives of buyers and sellers and how this impacts selling domain names. Chris talks about a story were a guy uses frame control buy saying if you leave his mastermind group, he doesn’t allow people back. Though this can be a valid form of frame control, this idea of burning bridges is to prevalent in some areas, especially the domain community. Chris makes the point that in the domain community, people can come around slowly to what is best for them, so burning a bridge with them after your first offer is ridiculous. POINT #2: They may want something else! Burning the bridge can also be a bad thing because the person may want a different domain entirely, and at a latter time. Being an asset, sellers have to approach potential domain name buyers in a different way then most sellers would. 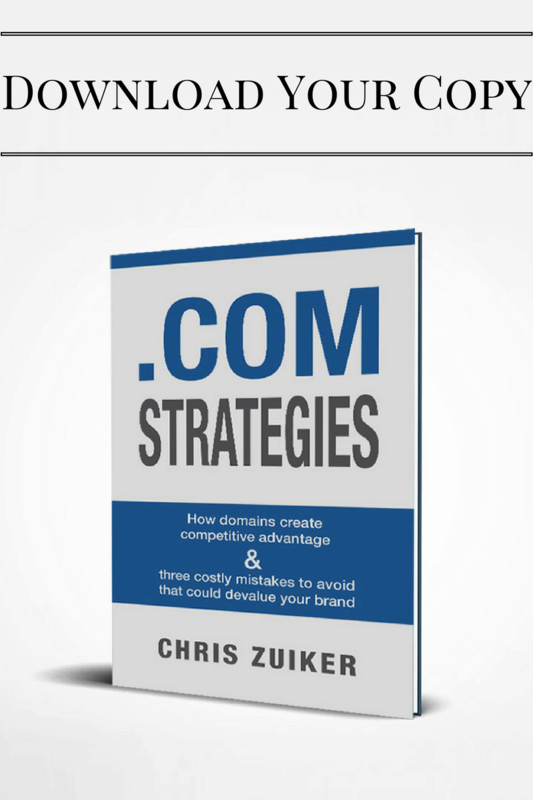 The trick is to make the domain the prize, not you as the seller. If you make the domain the prize, this automatically makes you the prize as well, because they have to go through you to get it. Some sellers don’t fully understand how to use the prize frame, and this can result in not understanding the want or need of the customer. Don’t burn bridges when it comes to domains, keep the door open. 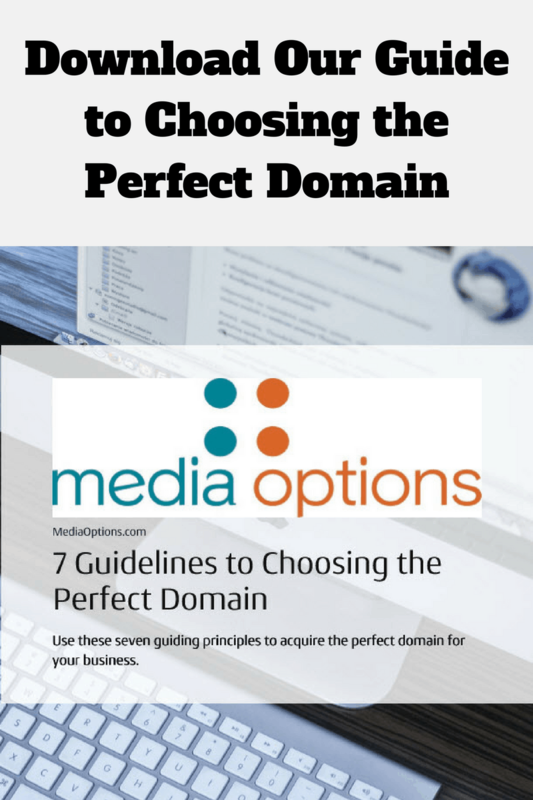 If it is a good fit, burning the bridge after the first offer gets rejected will not help you sell the domain. What kind of bridges are you building or burning with you potential domain buyer/seller?